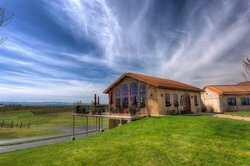 When climate, charm, culture and location combine, the result is the Walla Walla Valley where wine is a way of life. The Quality Inn & Suites Walla Walla is located in the heart of the city in Washington State, placing our guests in a great position to experience this active part of our culture. Within reach of our hotel are 135 local wineries and endless vineyards to choose from for guided tours and samplings. 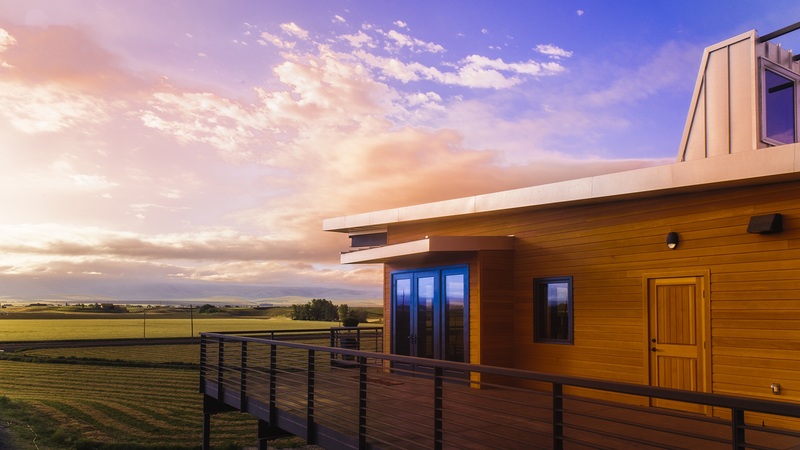 Explore the scenic landscapes with the Blue Mountains as your backdrop. 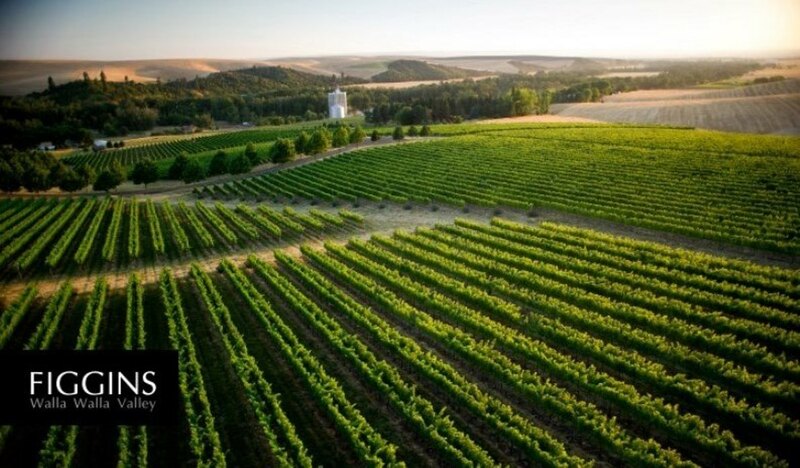 The Walla Walla Valley is home to one of the finest wine growing regions in the nation with upwards of 2,800 acres of grapes. 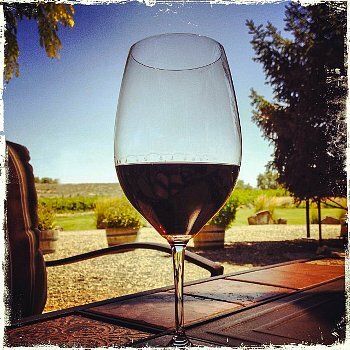 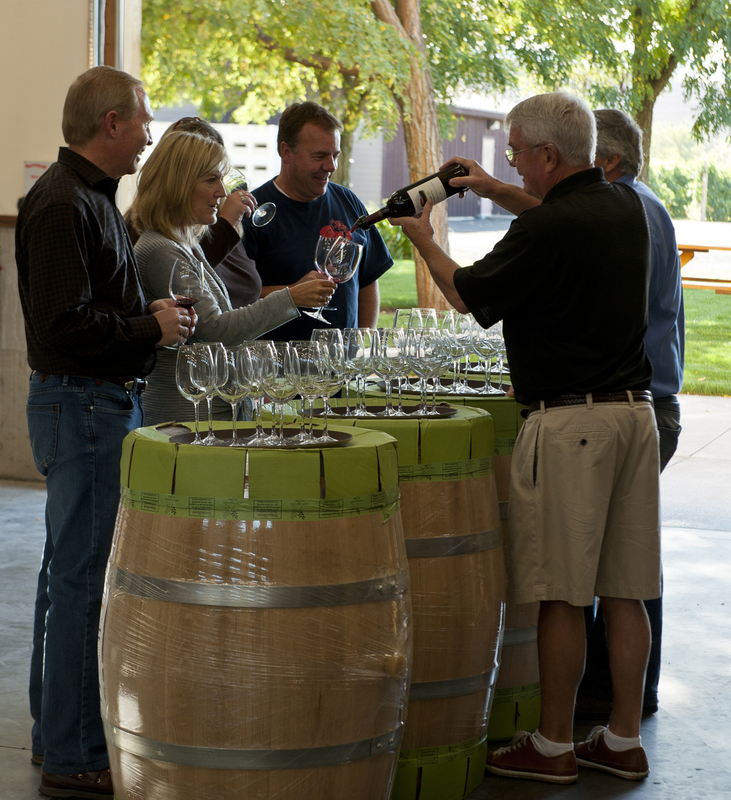 Tasting rooms and wineries are distributed across the 4 main regions of the valley: Downtown, West Side, East Side and South. 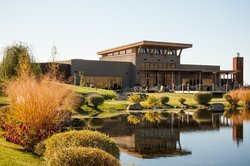 Learn about the unique histories, techniques and pairings when you visit Walla Walla wine country. 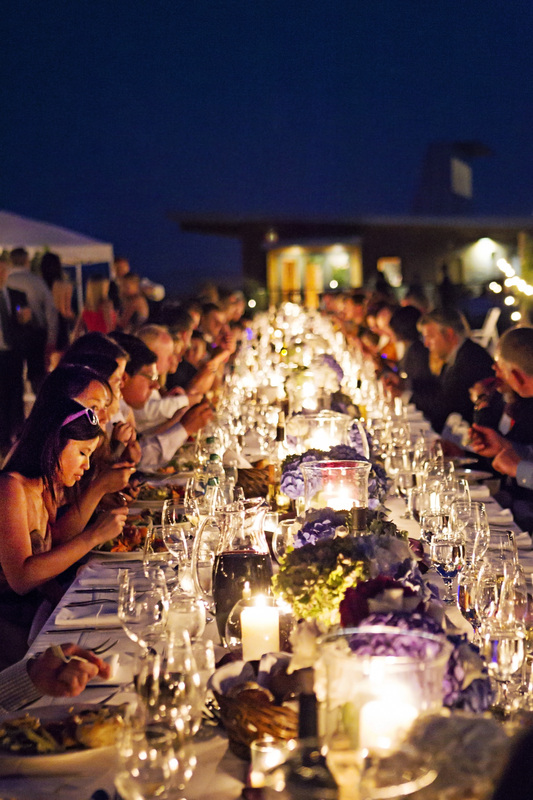 It will be an experience you never forget! 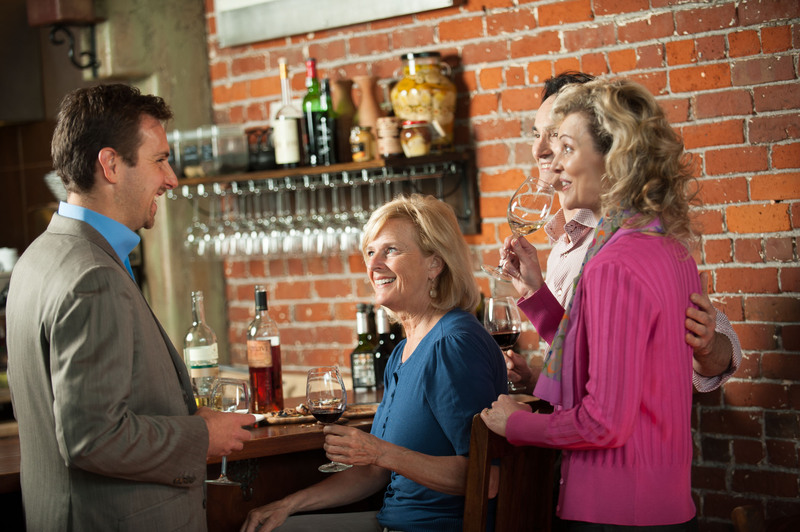 Whether you are tasting and exploring as a couple, small group, or large team you'll find a tour that suits your needs. The area is home to knowledgeable and passionate guides that understand the history and intricacies of the Walla Walla Valley so you can rest assure that you're in good hands when it comes to local expertise. 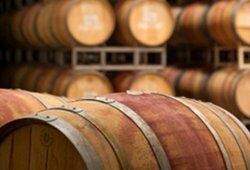 To plan your own wine tour start with our Wine Tasting Package, with special rates at local wineries as well as complimentary souvenirs. Take a little bit of Walla Walla wine back home with you! 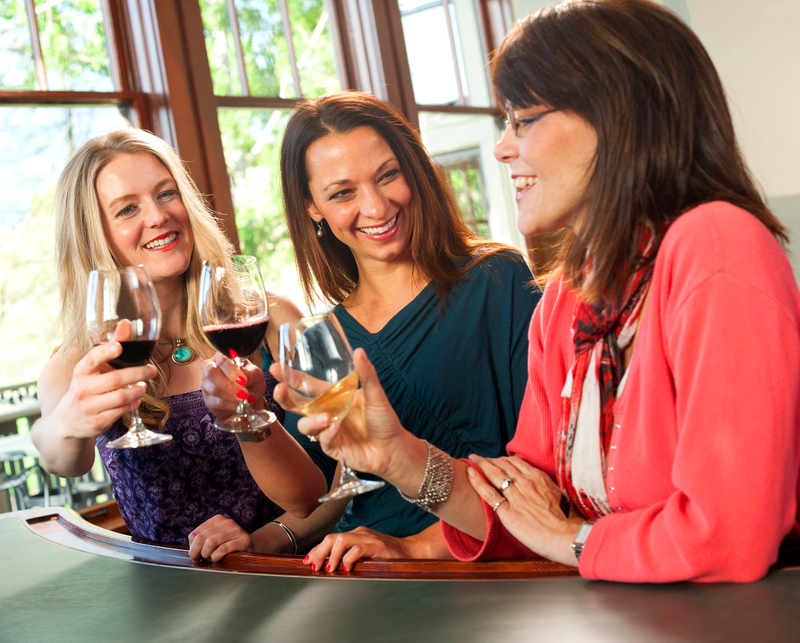 Within reach of our hotel are 135 local wineries and endless vineyards to choose from for guided tours and samplings. 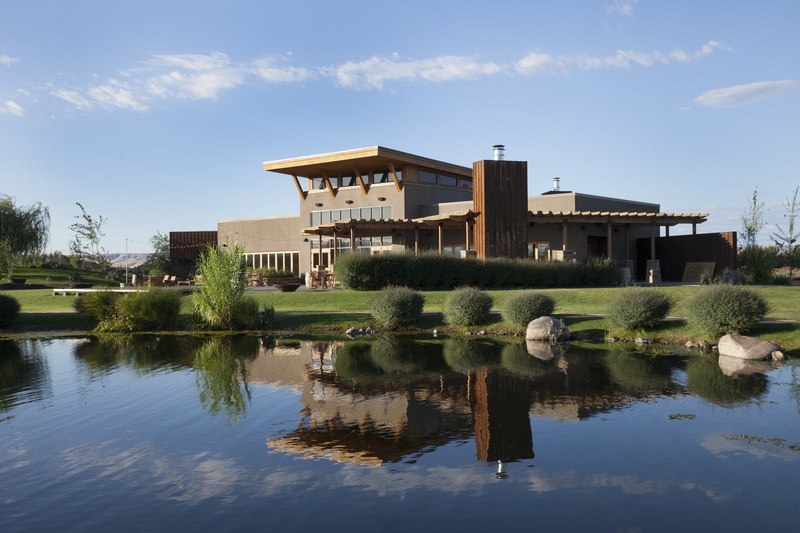 Explore the scenic landscapes with the Blue Mountains as your backdrop. 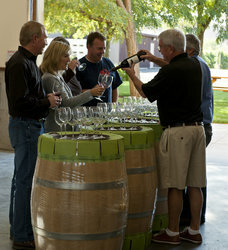 Tasting rooms and wineries are distributed across the 4 main regions of the valley: Downtown, West Side, East Side and South. 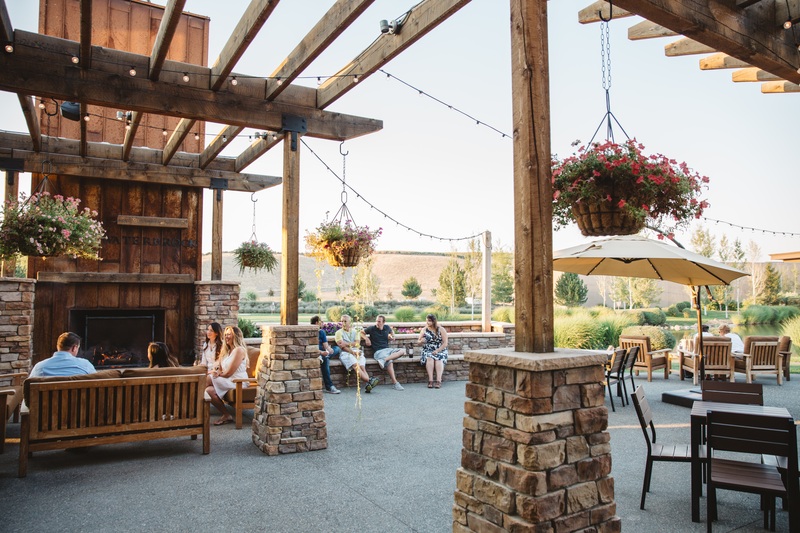 After a day of sight-seeing, work or team tournaments, there’s nothing better than a delicious meal in one of the many fine dining and area restaurants offering small town charm and delicious menus. 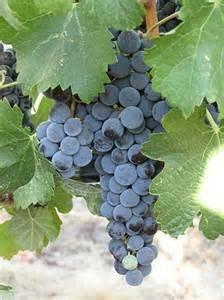 Grapes Are One Of The Best Crops In The Valley ! 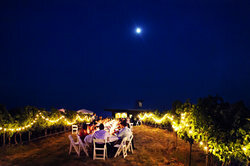 When climate, charm, culture and location combine, the result is the Walla Walla Valley where wine is a way of life. Beautiful landscapes and access to the region’s best wines combine to create the ideal setting for an outdoor summer wedding reception or private event. Dine under the stars surrounded by the vineyards of Walla Walla.